The Paleo diet, also known as the Paleolithic diet, caveman diet, stone-age diet, and hunter-gatherer diet, is a way of eating that focuses on whole foods some people theorize that cavemen could have eaten during the Paleolithic era thousands of years ago. (We recognize that, Biblically speaking, there are serious questions about the evolutionary basis of the Paleo diet.) Some people follow the Paleo diet to become healthier or lose weight. 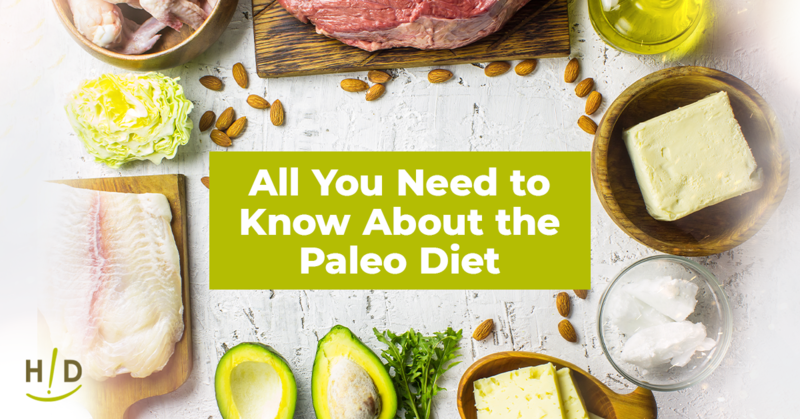 Knowing about the pros and cons of the Paleo diet vs. the Hallelujah diet helps you determine which eating plan is right for you. Drink a lot of water when following the Paleo diet. The purpose of this way of eating is to return to what primitive humans supposedly ate. The reason the Paleo diet is beneficial (in the short term) for your health is that it lacks processed foods, including processed meats associated with certain cancers, added sugar, and other unhealthy foods that provide calories but few (if any) essential nutrients your body requires to function properly. 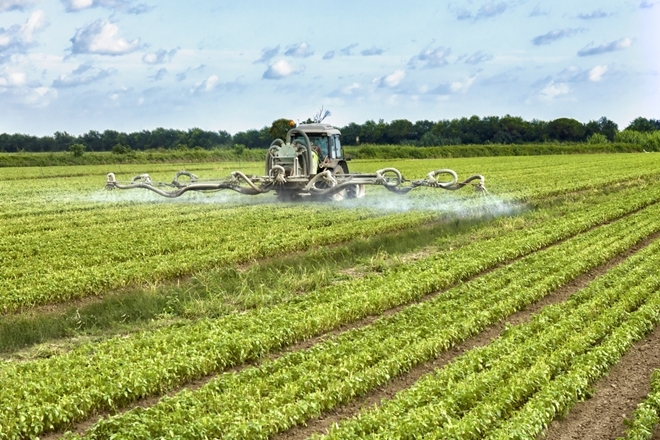 The U.S. Department of Agriculture says about 75% of the U.S. population eats too few fruits and vegetables, and most Americans exceed saturated fat, added sugar, and sodium recommendations. Are There Drawbacks of Paleo Dieting? Paleo diets do not include legumes and grains that are rich in fiber, protein, vitamins, minerals, and other essential nutrients your body requires daily to function properly. Red meat, which is a main component of the Paleo diet, may cause certain cancers. 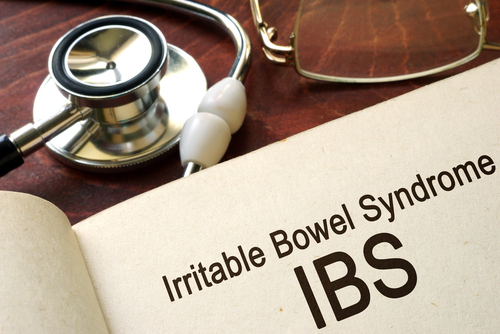 The American Institute of Cancer Research reports that eating more than 18 ounces of red meat, including lamb, beef, and pork each week, boosts your risk of colorectal cancer. 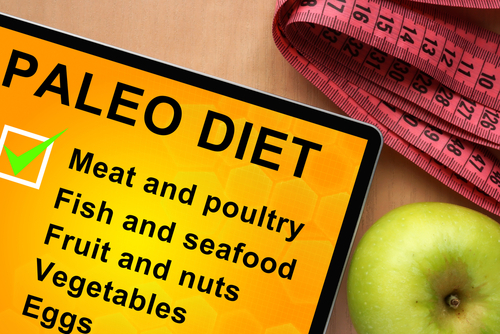 The Paleo diet is restrictive and, while it might enhance weight loss or healthy weight management, Paleo dieting can be difficult for some people to follow long-term. Choosing the Paleo diet can be more expensive than traditional healthy eating plans, as legumes and grains excluded from Paleo diets are often a cheaper and healthier source of protein and fiber than fresh meats. Is the Hallelujah Diet a Better Option? Unfortunately, research shows that more than 90% of adults and children in the United States get too little dietary fiber, which is abundant in plant foods, and poor dietary habits are strongly linked with chronic diseases. 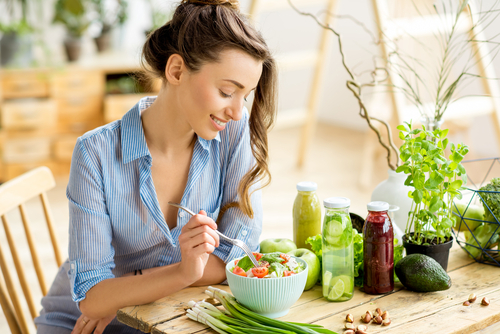 The Hallelujah diet provides you with plant-based meal plans, recipes, Hallelujah diet supplements to help avoid nutrient deficiencies, and much more. 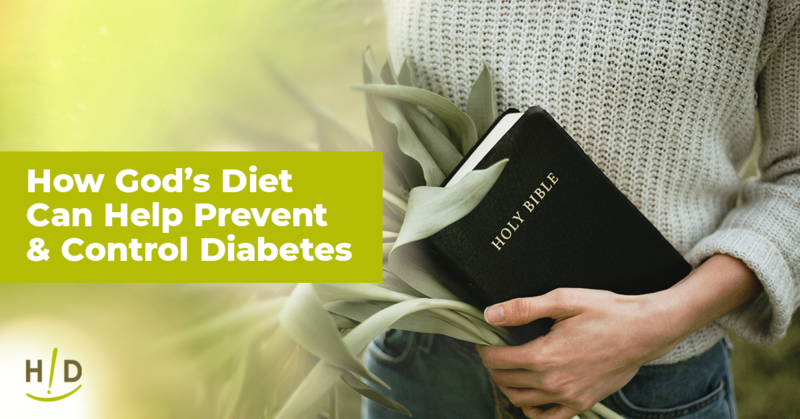 The Paleo diet is a better option than the standard American diet (SAD) to improve your health, but the Hallelujah diet is an eating plan based on God’s design for better overall health, illness and disease prevention, and chronic disease management or reversal. This was so good. Great information about the Paleo Diet, sounds alot like another diet I heard of about eating alot of red meat. After reading this it shows to me the HD diet is better off. The raw vegetables you cand get so much from them. i like this statement…. Plant foods, on the other hand, are loaded with fiber, phytochemicals, and antioxidants that have the following disease-fighting properties: this is so true. There are a number of similarities between the Hallelujah Diet and the Paleo Diet. Both avoid gluten, milk, processed meat, processed food, sweets, salt sugar drinks and hydrogenated vegetable oils. It can be expensive to buy all the high quality meat and yes, too much meat is detrimental to our health. Even the paleo diet is an improvement to how many people live on fast food, and processed food diet.